24 x 24 freestanding 2 car garage. 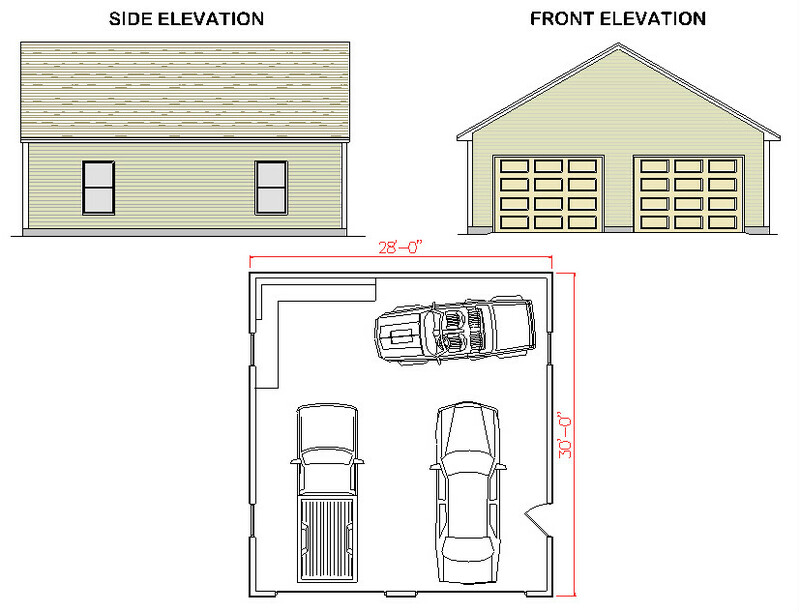 This garage has a 6/12 roof pitch and comes as a slab on grade or frost wall. 24 x 26 freestanding 2 car garage. 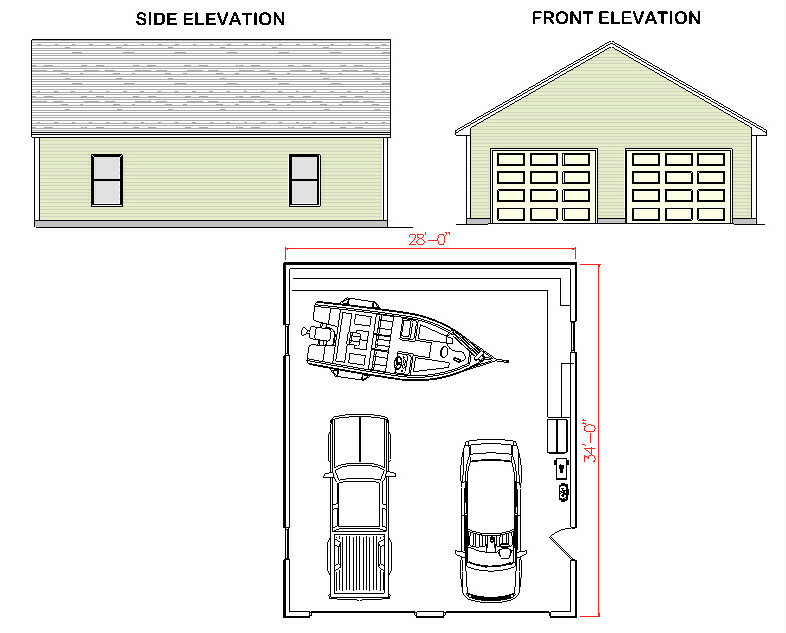 This garage has a 6/12 roof pitch and comes as a slab on grade or frost wall. 24 x 28 freestanding 2 car garage. 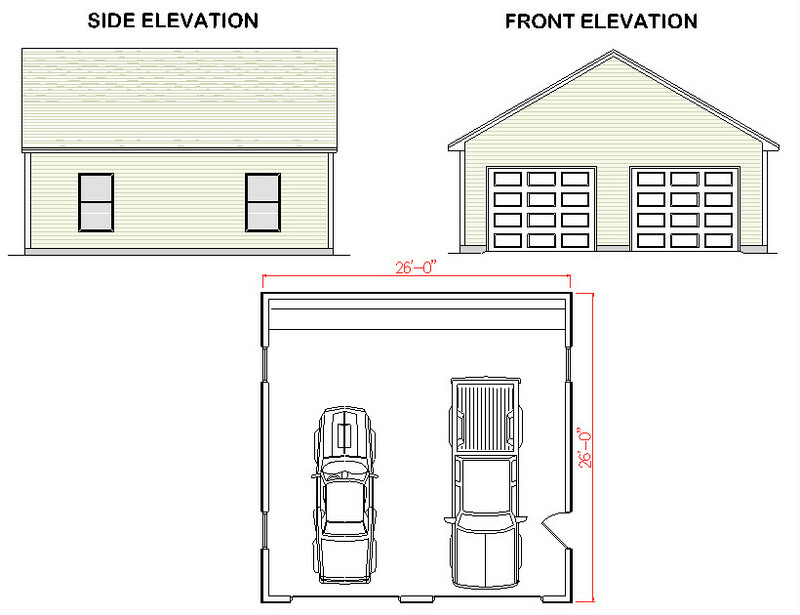 This garage has a 6/12 roof pitch and comes as a slab on grade or frost wall. 24 x 30 freestanding 2 car garage. 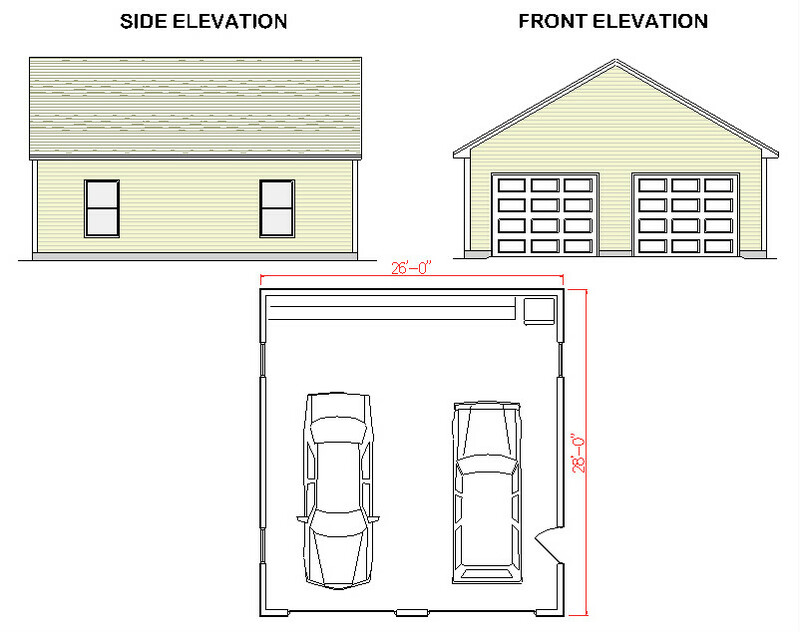 This garage has a 6/12 roof pitch and comes as a slab on grade or frost wall. 26 x 26 freestanding 2 car garage. 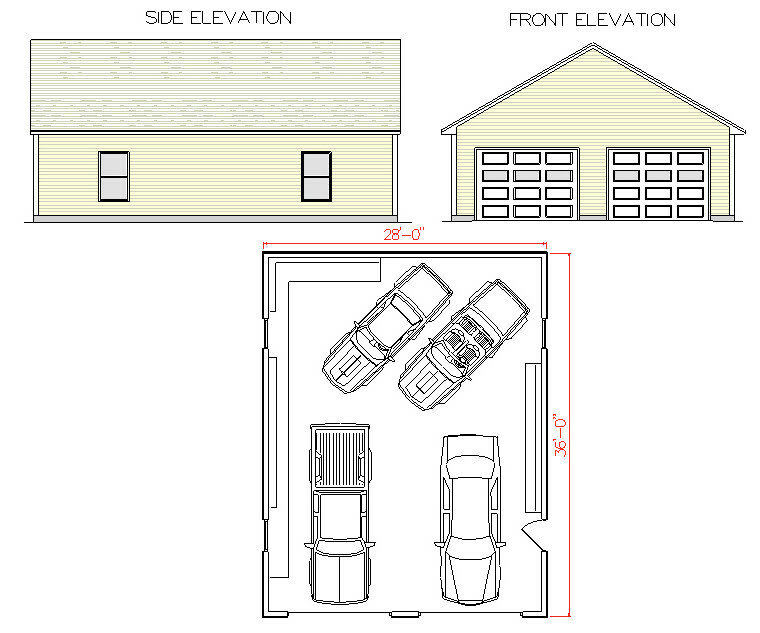 This garage has a 6/12 roof pitch and comes as a slab on grade or frost wall. 26 x 28 freestanding 2 car garage. 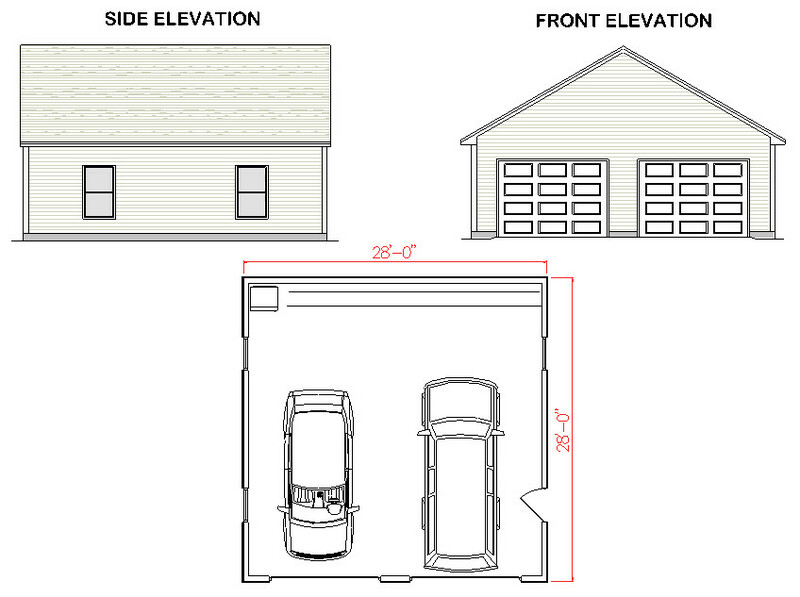 This garage has a 6/12 roof pitch and comes as a slab on grade or frost wall. 26x30 freestanding 2 car garage. 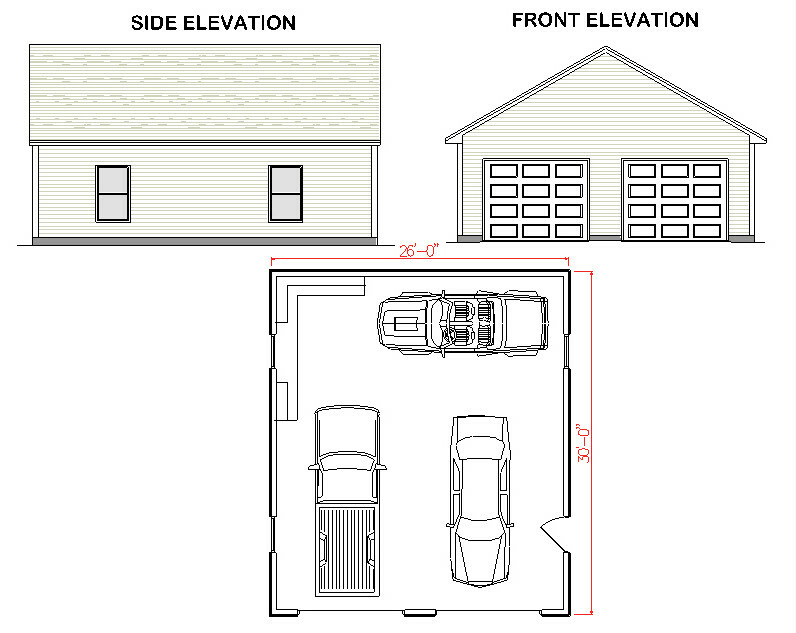 This garage has a 6/12 roof pitch and comes as a slab on grade or frost wall. 26 x 32 freestanding 2 car garage. 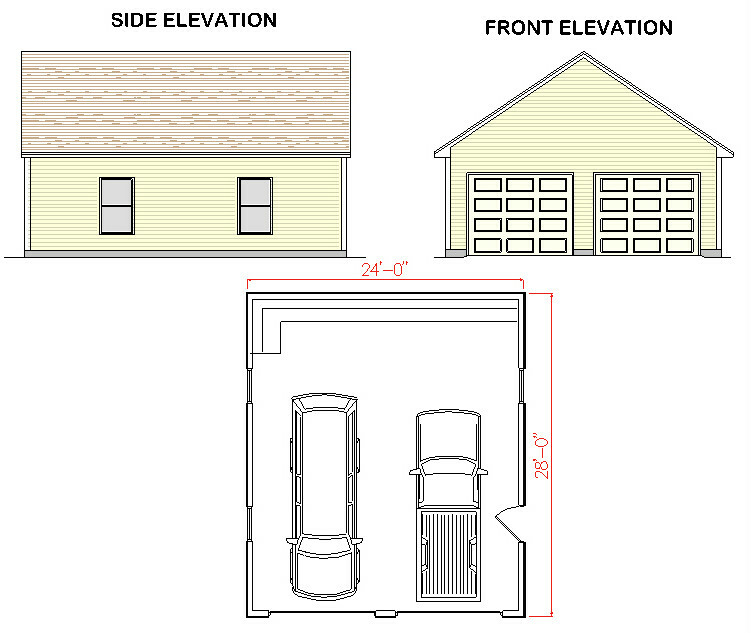 This garage has a 6/12 roof pitch and comes as a slab on grade or frost wall. 28 x 28 freestanding 2 car garage. 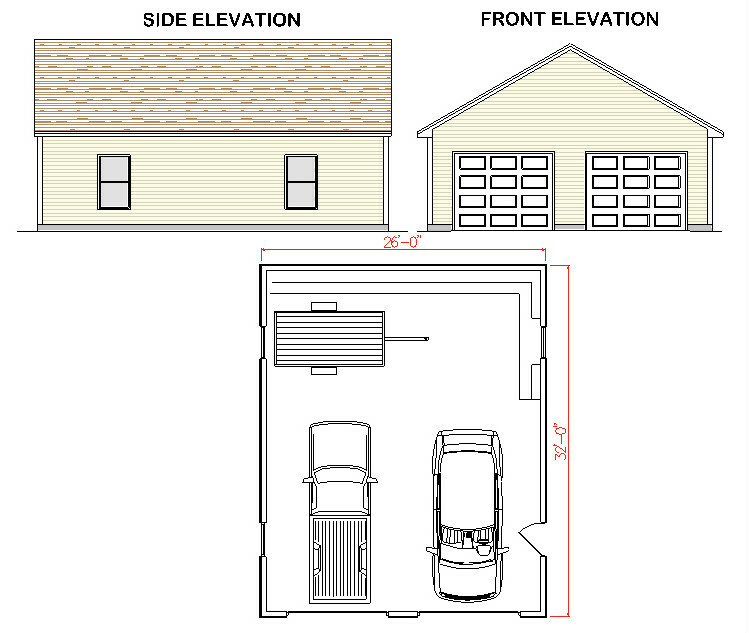 This garage has a 6/12 roof pitch and comes as a slab on grade or frost wall. 28 x 30 freestanding 2 car garage. 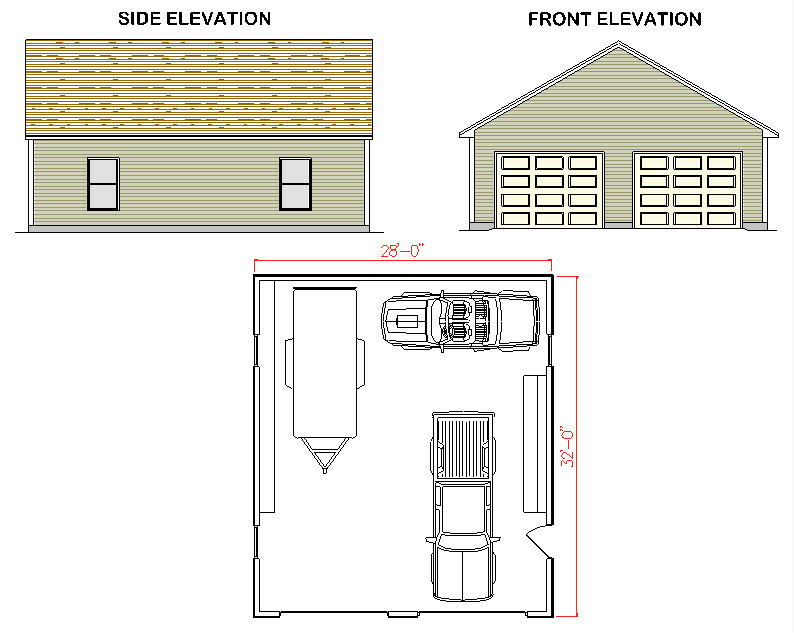 This garage has a 6/12 roof pitch and comes as a slab on grade or frost wall. 28 x 34 freestanding 2 car garage. 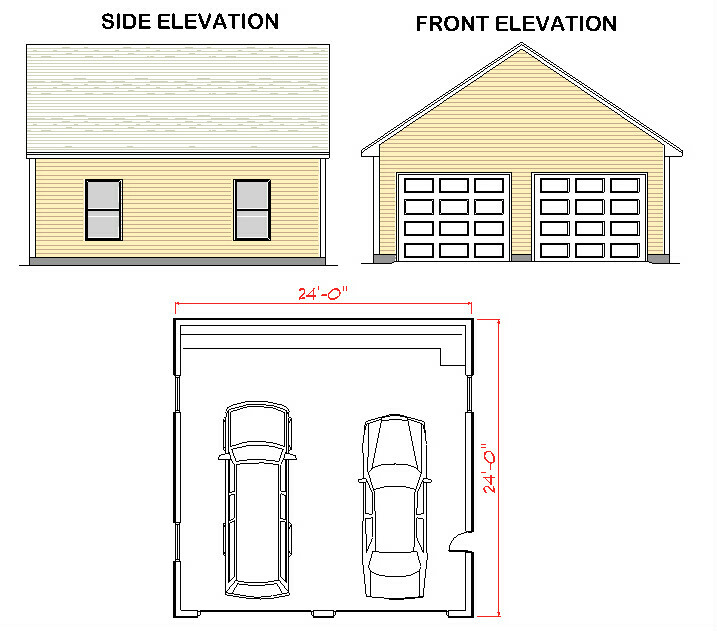 This garage has a 6/12 roof pitch and comes as a slab on grade or frost wall. 28 x 32 freestanding 2 car garage. 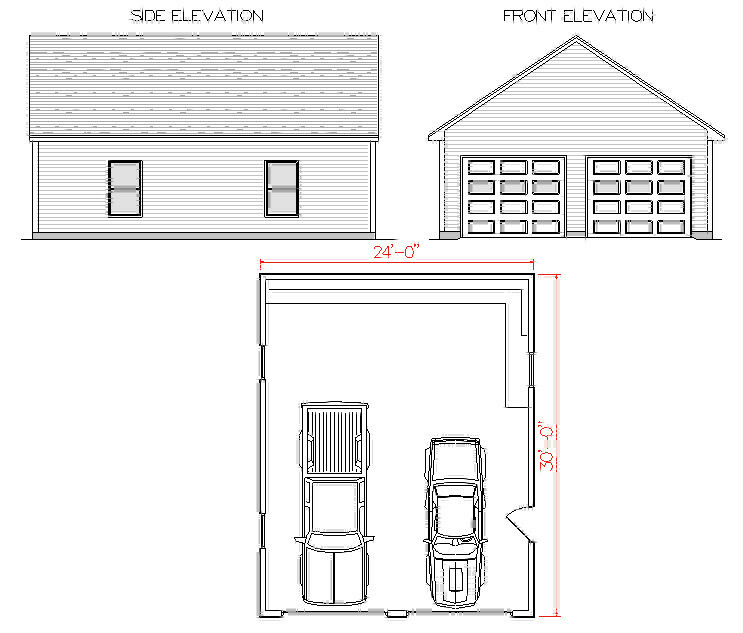 This garage has a 6/12 roof pitch and comes as a slab on grade or frost wall. 28 x 36 freestanding 2 car garage. 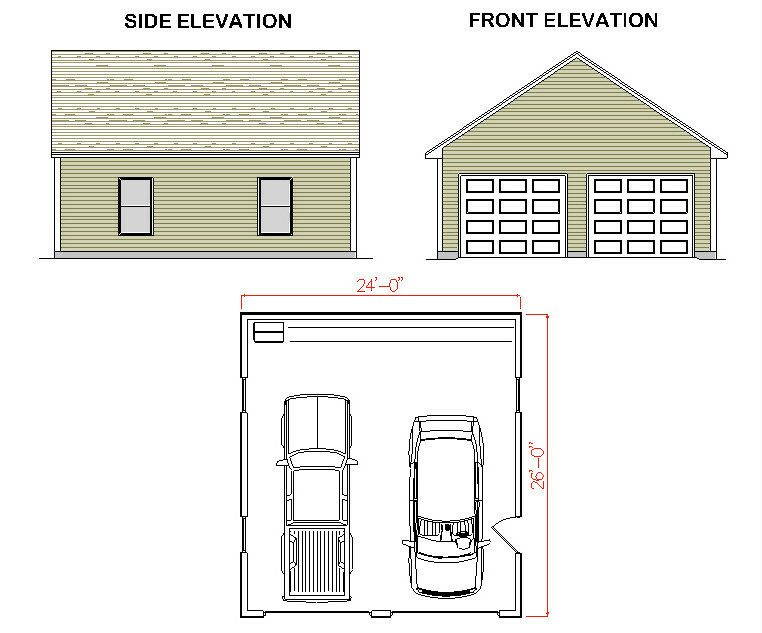 This garage has a 6/12 roof pitch and comes as a slab on grade or frost wall.